This will be the last giveaway for a little while, but I'm happy to host such a good one! Francesca is one of my favourite ladies! 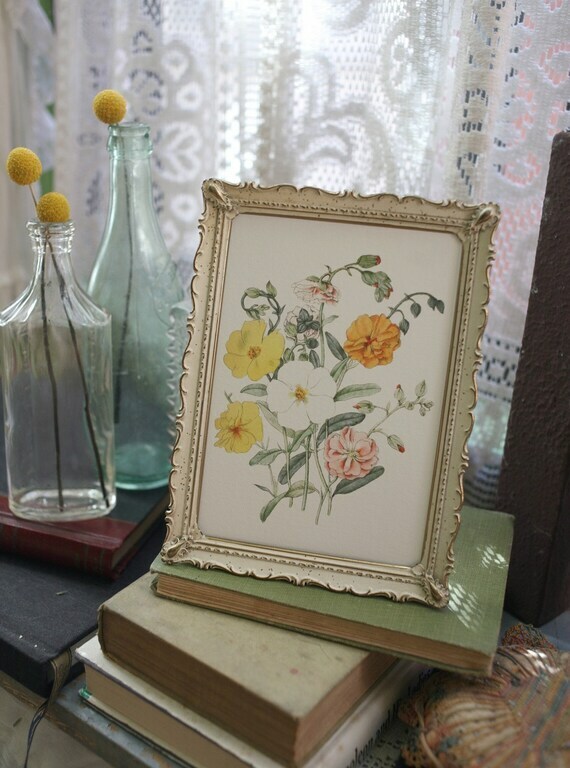 I was excited when she took her love of old, out of print books to Etsy and started offering high-quality reproductions of illustrations from them under the name Libris Lunaria. I have spent a fair amount of time working with old books myself and I admire her ability to find the prettiest plates in the public domain. It's not easy! I actually shudder thinking of all the crumbling leather covers full of mites that I've handled over the years, with terribly foxed pages inside. I'm glad someone with a keen eye has taken on the challenge. The range of subjects represented includes botany, astrology, mycology, the sea, horticulture, and more. For one week, Francesca will be offering a discount code for readers of this blog: 20% all orders with the code "fieldguided." Thank you, Francesca -- I'm going to get some fleurs! For this giveaway, one winner will receive three prints of his or her choice. Please visit the shop and leave a comment here with your three favourites and on Friday morning I will choose a winner using a random number generator. Good luck! And PS: I often think "I'll never win" when I enter giveaways, but a little while ago I entered an amazing one -- and I won! Please don't hate me for it. i love, love numbers 10013, 10014 and 10047! I love the Halley's Comet print, both aesthetically and because of the memories it brings back of the comet's return in 1986 (I was just talking to my boyfriend this weekend about how thrilling it was when this was in the news when we were children). There are also references to the comet in Mason & Dixon, a book that was important to me this year in a number of ways. Anyway, I love it, and my other two favorites are: Viburnum Plicatum, and The Spars and Rigging of a Ship. I also want to mention that both this and Francesca's blogs are beautiful and that I've been reading them both for quite a while. Thank you for all the enjoyment. 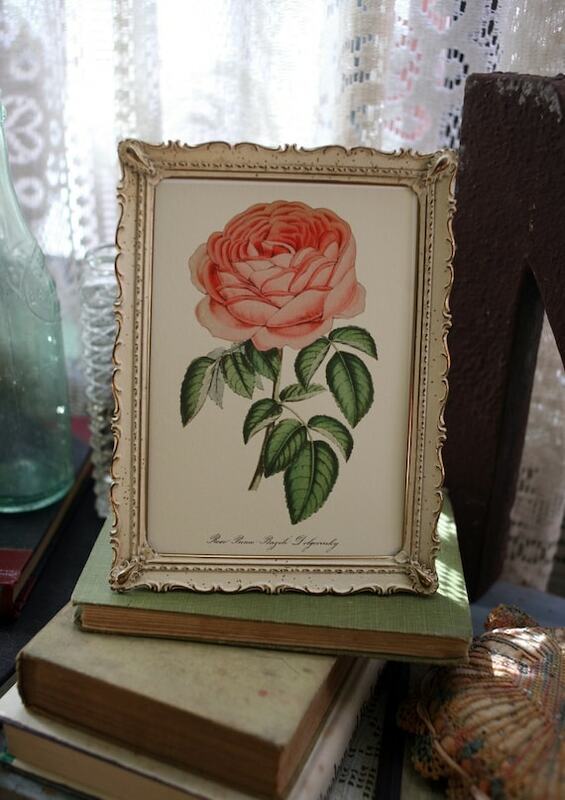 A perfect giveaway- I am moving to a new home soon and it would be so fun to decorate with these. I'd love to see a copy of Watership Down with No. 10005 on the cover! Difficult to pick , they are all so lovely! This shop is so wonderful! My parents named me after Halley's Comet, and I was so happy to find such a beautiful print of it. I also love the seahorse print and the two ships - how to choose between them? wow. these are lovely. i'm being drawn to no. 10040 (leontodon taraxacum dandelion) but i think as a set of 3 together no.s 10012, 10013 and 10014 would look great in our apartment. p.s. how lovely winning the pompom necklace! What a magnificent giveaway! Very hard to choose but I'd have to say my favourites are 10051, 10044 and 10012. I've had my eye on these three for a while! No. 10010 - Osmunda Lunaria L.
oh wow i love effy and her new shop! such a great eye, i agree! i love no. 10034, no. 10033 and no. 10013. so so pretty. great give away! That's such a lovely shop! I love these! My favorites are No. 10051 pines, No. 10049 cat, and No. 10014 Halley's comet. Oh goodness...I want one of each! They're all so beautiful! I actually really love the simple lines of the Rocky Mountain Flowers series (10051, 10029, & 10028) but the New Work of Animals is pretty great too, especially the hare! i love numbers: 10005, 10029, 10026.
i love this shop so much and i'd love to win this! i've been putting off buying prints from it! Hi there! 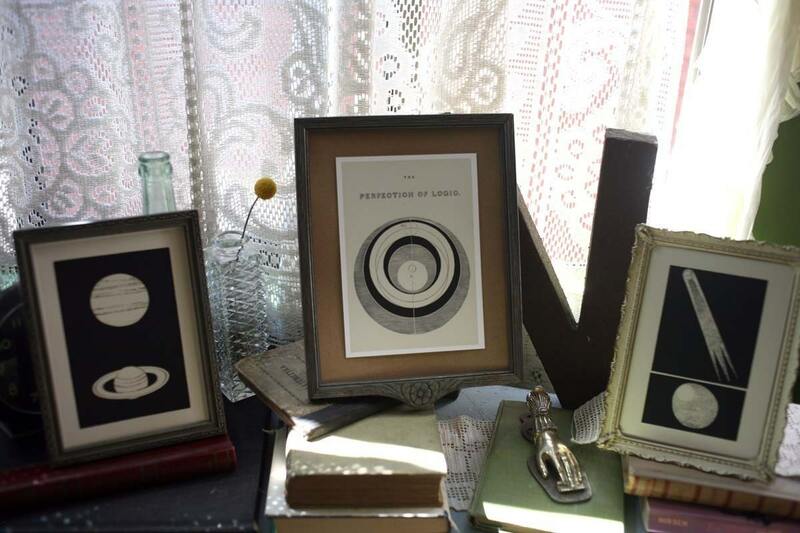 The prints that I love love love are 10002 The Seaman's Friend, 10043 The Seahorse and 10047 The Night Glasses! Such gorgeous prints! I adore numbers: No. 10043, No. 10012 and No. 10015!!! Lovely! My favourites are strawberries (10030), wolf (10003) and the perfection of logic (10012). They all look so amazing framed, and I have bare walls that need to be covered! p.s. I am very jealous of your vamoose win. I love their stuff. But I won't hold it against you, because I love this blog waaay too much. well, now i'm obsessed with the top three. and, well, all of the black and white illustrations. oh, and the dandelion illo. perfect color there. Congrats on winning a giveaway! I really like the prints in b&w. Such a great Etsy shop to profile. That Francesca has exquisite taste. Too many beautiful prints to choose just three! oh I've been meaning to buy a few of these prints! so lovely! 10049 is #1 in my book but I also love numbers 10002 and 10006! These three are my fave, but I love them all! Wow, it's really hard to pick only 3, they are all so beautiful! I like no.10001, no.10040, and 10030. Congrats on the vamoose giveaway! Lucky! i love the whimsical-ness (can i saw that) of some of these. a lot of botany history hidden in these pages. as for favourites, i'd have to pick 10051 (pine cones), 10046 (compass) and 10040 (dandelion). Here are my 3 favourites! I am in love. No. 10043, No. 10041, and No. 10015. Thank you so much for the opportunity! I never enter giveaways! but that 10013 / 10012 / 10014 set is such a lovely miniature collection, here goes. No. 10017 is my absolute favorite. Yay for a fun giveaway! I've actually been looking at getting some of these exact prints! So I'll enter for sure. ".No. 10016 - Chrysalis, Caterpillar, Crimson Ringed Butterfly, Black Veined White Butterfly"
and ".No. 10017 - Helianthemum Aplinum Var"
I love 10012, 10013, and 10014! I've been eying these prints for my boyfriend's Christmas gift! Thanks for introducing me to another fantastic Etsy shop! what a lovely giveaway! my favorites are 10051, 10045, adnd 10005! I love The Seahorse, Ursa Major, and Rocky Mountain Flowers - Willows. I never expect to win a giveaway either, what are the chances, right? I love the pine cones, and the seahorse, and the binoculars...so well done! omg! i love this etsy shop! my favorites are 10028, 10029, and 10051. Thanks! I love a good giveaway! And I also love 10012 (logic), 10011 (teeth), and 10048 (sea uniforms)! No. 10043 The Seahorse *ESPECIALLY! If you please! So dreamy. What to choose...they're all so beautiful! Thank you for having such a nice giveaway. These are all so wonderful! Very difficult to pick three. But finally, they are No. 10004, No. 10012 and No. 10033. Thank you so much for such a great giveaway! favorite three: 10400 (Leontodon taraxacum), 10011 (alphabet teeth), 10026, (Agaricus purus). i wish! No. 10043, No. 10017 and No.10002! Halley's Comet, Rocky Mountain Flowers - Pines, Pegasus! BUT can I change my mind if I actually win?? I'm indecisive, you know. I've been eying her prints for so long! I didn't choose ones that went together though, just my faves – I may need to pick up a few sets with the code! Thanks! i love 10017, 10015 and 10001! I absolutely love these three! omg- I can hardly contain myself. I would pick 10026 - MUSHROOMS! 10005 - Primitive HARE! 10015 - ROSE! (Though 10049 - KITTEH! is also in the running.) Thank you for a chance at such gorgeous prints. These ones are so cute! I love this idea and execution! it was hard to pick only three. Oh, I've already had my eye on one of these prints! and I think No. 10005 - A New Work of Animals - Hare would go well with my Watership Down shadow box. Thanks for posting this giveaway and for sharing your thoughts! They are all so beautiful; thank you for directing us to this shop. 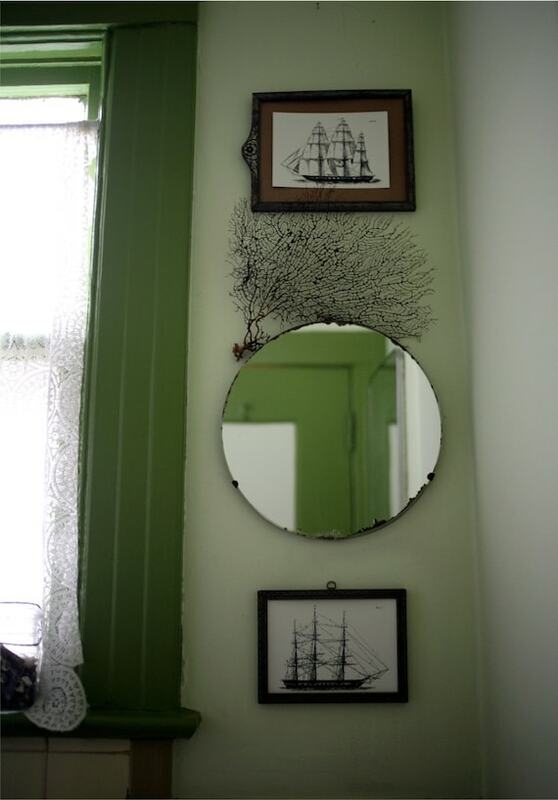 I grew up by the ocean with lots of old ship memorabilia hanging about so these are wonderful. Wow! they're all so lovely! Stunning!! so nice! my favourites are #10013, #10050, and #10051. 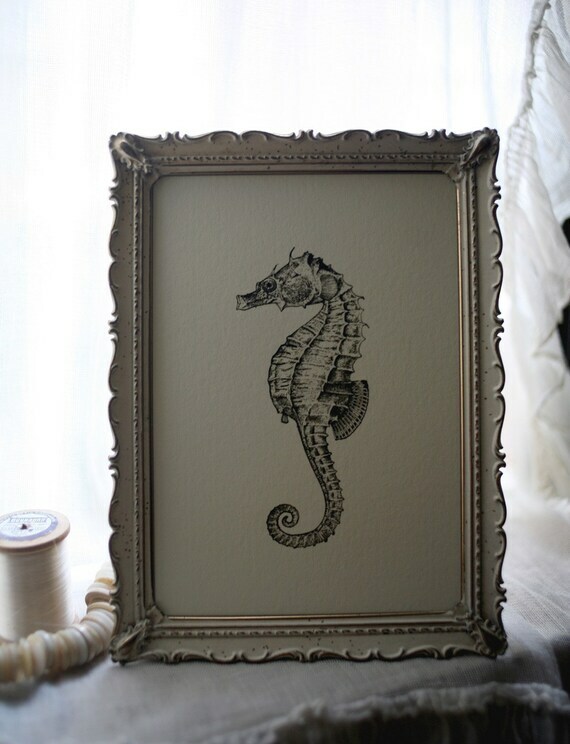 1) 10042 "The Seahorse" --->holds a special place in my heart because I have an almost identical seahorse tatoo! 2) 10044 "Pegasus"----> So whimsical! i think they would all look gorgeous together! These are amazing prints. I like 10013, 10015, 10044! Thanks for putting together this giveaway! Gorgeous shop full of loveliness! No. 10004 - A New Work of Animals - Fox -My fave woodland creatures are foxes, squirrels, and rabbits!! oh man that was too hard to choose! I love No.10004, No. 10005, and No 10006. Those animal heads are too charming. Thank you for hosting this giveaway! Thank you for offering such a great giveaway! The tone of these prints reminds me of a Children's book from the 1950's that my mother passed down to me called Streets and Roads. Not sure if I'm still on time but I really like no. 10018 The Death's Head Moth, No. 10045 - Ursa Major and No. 10032 - Prize Painting Book - A Thin Line of Steel isn't necessarily MY favourite but I have a friend that would love this, wrapped underneath the Christmas tree! ohhhh, 10012, 10013, 10014: I feel space age love for these prints. No. 10002, No. 10051, & No. 10047 are my favorites - although everything in her shop is b.e.a.uuuuuutiful! Thanks for introducing me to this great shop! I like the cat, the seahorse, & Hailey's Comet! Such a great idea, and so beautiful.